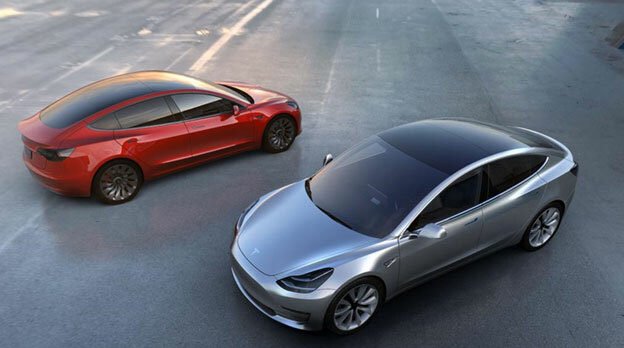 Current Affairs » When is Elon Musk’s Tesla launching Model 3? If there is any event that is eagerly awaited by the automobile industry and customers right now, it is the launch of the Model 3 electric car by Tesla. The famous CEO of Tesla, Elon Musk, has stated that it will arrive by late 2017. 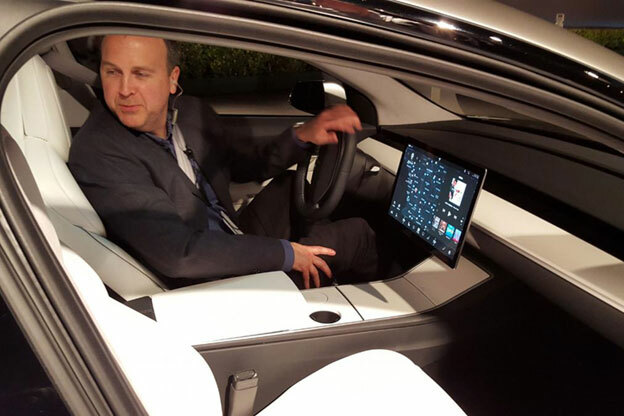 The Tesla model 3 is the most important and time sensitive product from the legendary CEO Elon Musk and its launch is set to be one long awaited affair. 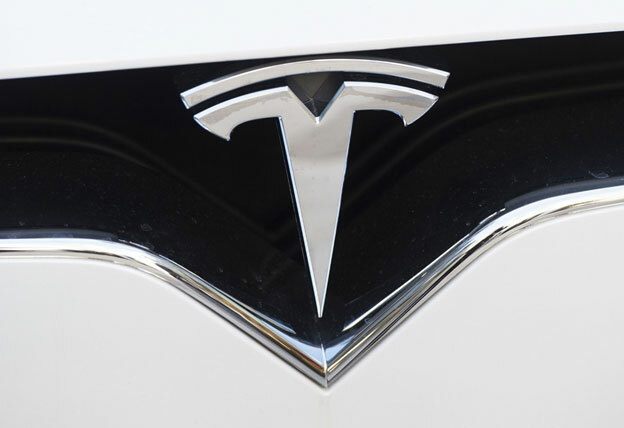 Tesla’s Model 3, an all-electric four-door compact luxury sedan from Tesla Motors, is going to be its third generation and least expensive car to date. Model 3 combines real world range, safety, performance, and spaciousness into a premium sedan at an affordable $35,000 before incentives. It achieves 215 miles of range per charge, and is designed to attain the highest safety ratings in every category. It shoots up to 60 from 0 in under 6 seconds, and can seat 5 adults. Hundreds of thousands of customers have already ordered the Model 3. According to Tesla's latest accounts, the company has 373,000 people waiting for their Model 3 with a $1,000 deposit. The company plans to fulfil 200,000 of these orders in 2017, ahead of the firm's 2018 goal to bring annual production to 500,000 vehicles. Model 3 will have full self-driving hardware. An additional attractive feature is that owners will be able to fold rear seats flat, so that 66 inches of space can be cleared behind the front seats. It is colloquially referred to as the Camper Mode, as the car can effectively be turned into a tent. Model 3 will also be completely silent, like all electric cars, and you could run the air conditioning throughout the night if the battery pack has enough charge. Appearance-wise, with electrical gear taking up so little space, the Model 3 offers two boots, front and rear. It has no grille, save for a small scoop at the bottom edge of the bumper. The interior is incredibly minimalist and simple in its design. The cabin has a large touchscreen mounted horizontally: speed and gear selection are displayed in the upper corner of the screen, and a strip of climate controls are at the bottom. The rest of the screen is split between the map display and stereo controls. This and a small squared-off steering wheel, is what you get inside the car besides the seats. The Model 3's rear window extends right up to the roof over the driver’s head, so you have a sky view as you ride. Because of the glass roof, there is more head room for rear seat passengers. The front seats have been pushed forward to allow more leg room for the rear seat passengers. In short, Tesla’s Model 3 has enough head room and leg room for even 6 footers.